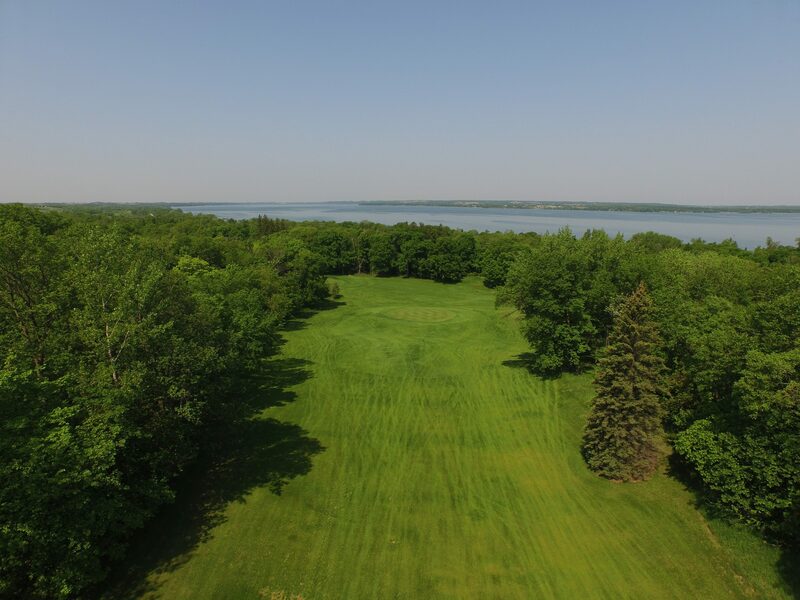 Hole #15 is our signature hole featuring views of Lake Minnewaska. The small green sits well below the tee on this par 3. You adjust your yardage based on the elevation change and wind conditions.